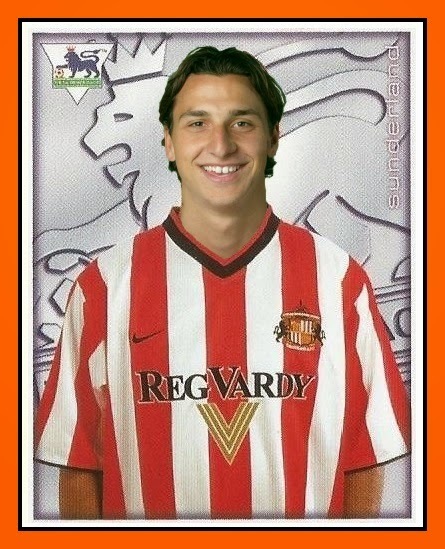 The transfers that might have been : ZLATAN at Sunderland ! 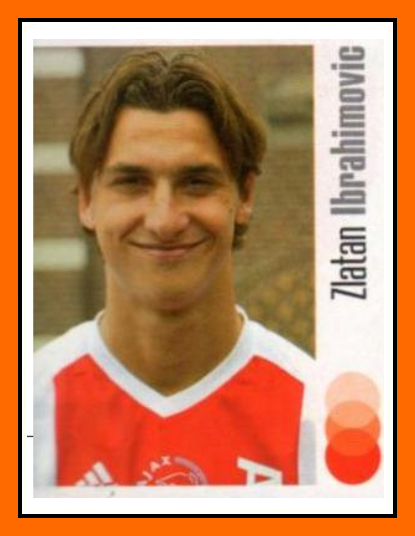 Ajax Amsterdam have refused to confirm that they have agreed a £7 million deal with Sunderland for the signature of Swedish striker Zlatan Ibrahimovic in 2001. Reports in Sweden claim Black Cats boss Peter Reid has turned his attention to the gifted 20-year-old as his protracted search for a striker goes on. After being snubbed by Robbie Keane, Rangers marksman Tore Andre Flo and Ibrahimovic have emerged as the main contenders as Reid desperately looks for a new striker before the August 31 deadline. Ibrahimovic arrived at the Amsterdam ArenA from Malmo with a big reputation but his undoubted talent has been shown in fits and spurts in Holland, and coach Ronald Koeman is now thought to be ready to part with the enigmatic attacker. An Ajax spokesman issued a "no comment" to planetfootball when questioned about the matter while the player's agent, Anders Carlsson, and Sunderland have been playing with a straight bat. The tall Swede refused to rule out a transfer to the Stadium of Light and may now ponder the move, although he has always maintained his happiness at Ajax. "At the moment the coach Ronald Koeman has said that it is 50-50 between me and Mido", Ibrahimovic told Expressen. "At the moment I am leaning in the direction of staying at Ajax, but you never know what will happen".The retirement of Niall Quinn has left Sunderland short of firepower up front and Reid wants a front-man to take some of the goalscoring burden off Kevin Phillips. 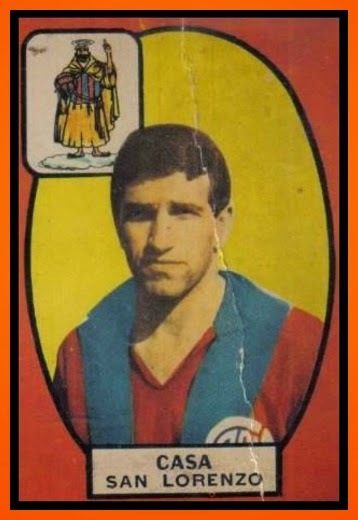 Originally a left-winger, Nelson was later moved back into defence to become a left back. 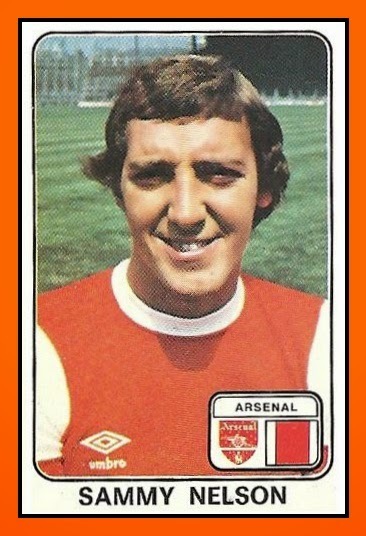 An aggressive, hard-tackling full back, Nelson was a crowd favourite and known for his cheeky sense of humour. 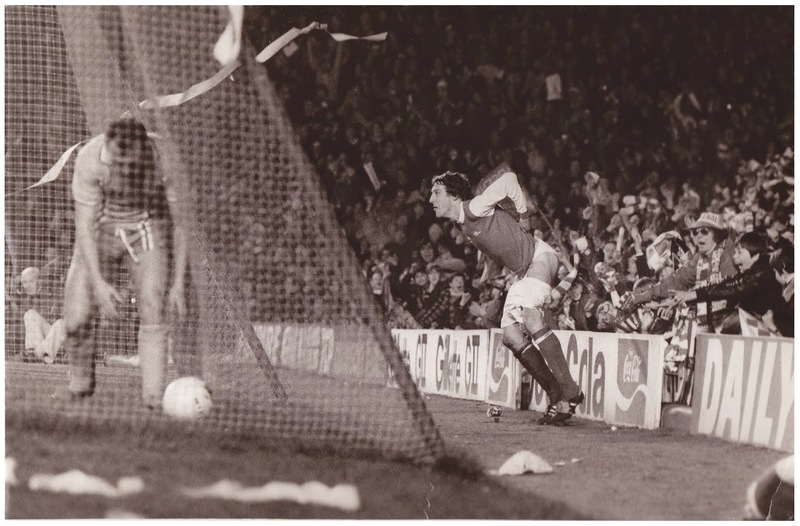 Sammy NELSON played in all three of the Gunners' successive FA Cup finals (1978, 1979 and 1980 – but only winning the middle of the three) and this is during the victory campaign of 1979 who he made his famous celebration.. Arsenal's Northern Ireland international left-back, has been suspended for two weeks by his club and fined two weeks' wages for lowering his shorts in front of the crowd after equalizing in the 1-1 draw against Coventry at Highbury on 3 April (1979). He also seems certain to be charged by the FA with bringing the game into disrepute. Nelson's gesture came after he had been barracked by the crowd for putting the ball into his own goal in the first half. 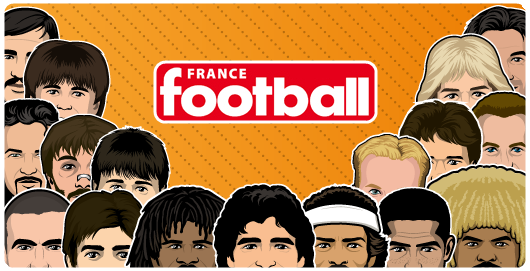 The player is extrememly contrite about his behaviour, and the only charitable thing that can be said is that it appeared to be entirely out of character." But the mass mooning performed by the Wimbledon players, led by Vinnie Jones in 1988, still takes top billing. 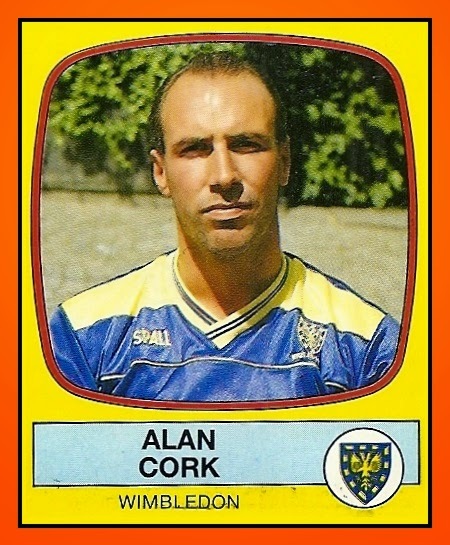 After Alan Cork's testimonial, nine of the team stood in the centre circle and dropped their shorts in front of the Plough Lane crowd. John Scales, who was one of them, recalled that the team had won the FA Cup the previous Saturday and had been over-indulging in the product of their sponsor, Carlsberg. "We had cans of the stuff coming out of everywhere," he recalled. "The partying after beating Liverpool at Wembley had gone on and on and was in its third day by then. We were egged on by the fans and were easy bait." Wimbledon were fined £5,000 for failing to control their players and each of the guilty nine had to fork out a further £750. 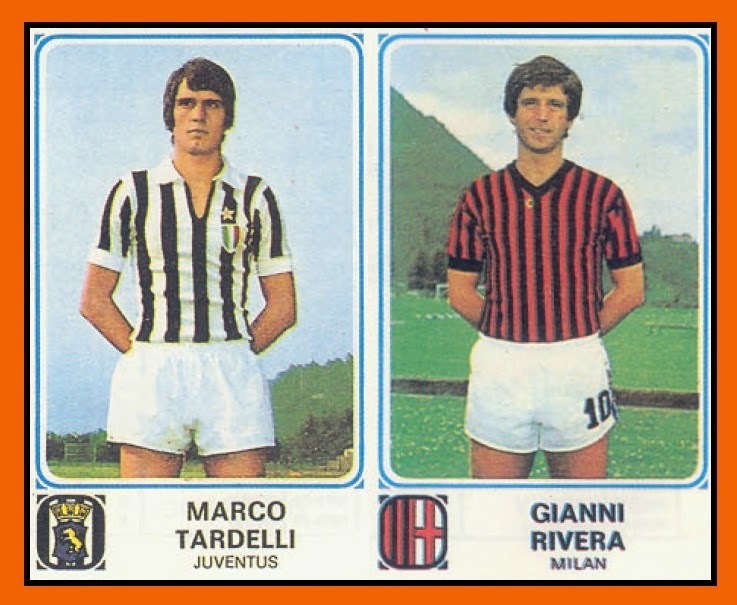 Marco Tardelli fouls Giannni Rivera after 2 seconds !! 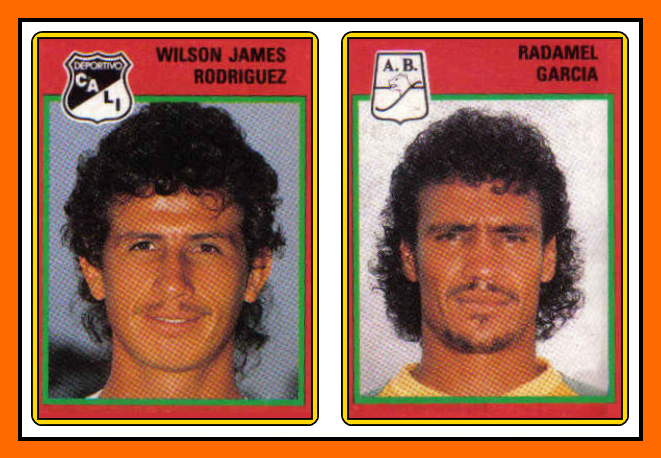 But one year before, the two fathers were teammates. 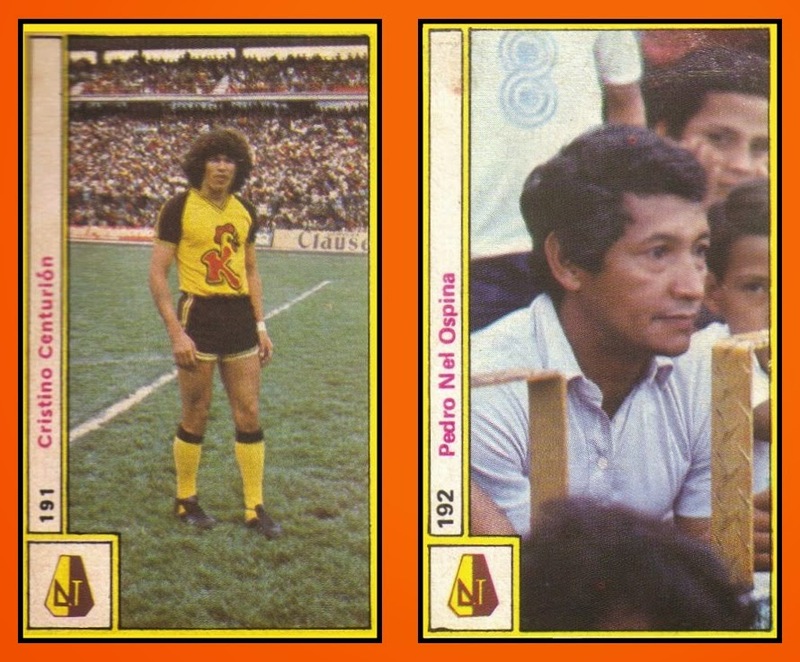 The proof with the two stickers of the 1987 Colombian album. 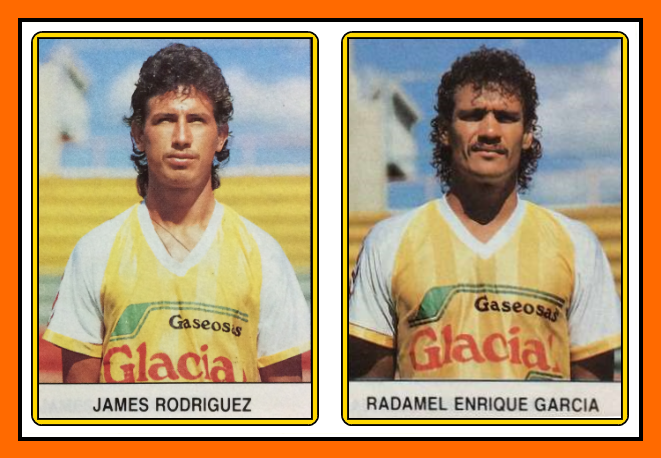 The two fathers played for the Deportes Tolima. And have a look at this outstanging picutre. 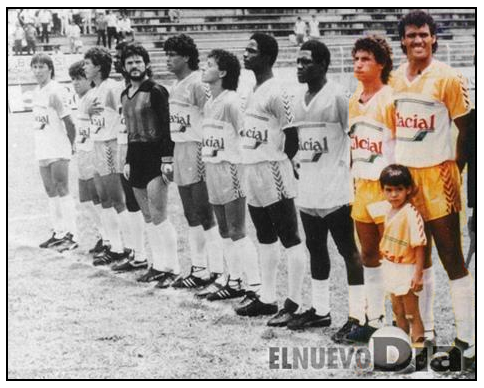 The strater XI of Deportivo Tolima with James Rodriguez and Radamel Falcao's fathers in colour but also a very young Radamel Falcao. 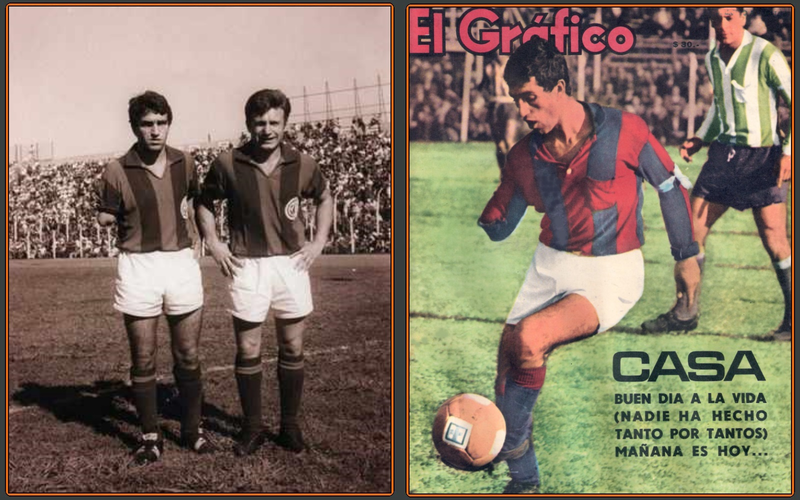 After the stories of Victorio CASA and Héctor CASTRO hete it comes an other biography of a famous one-handed player. 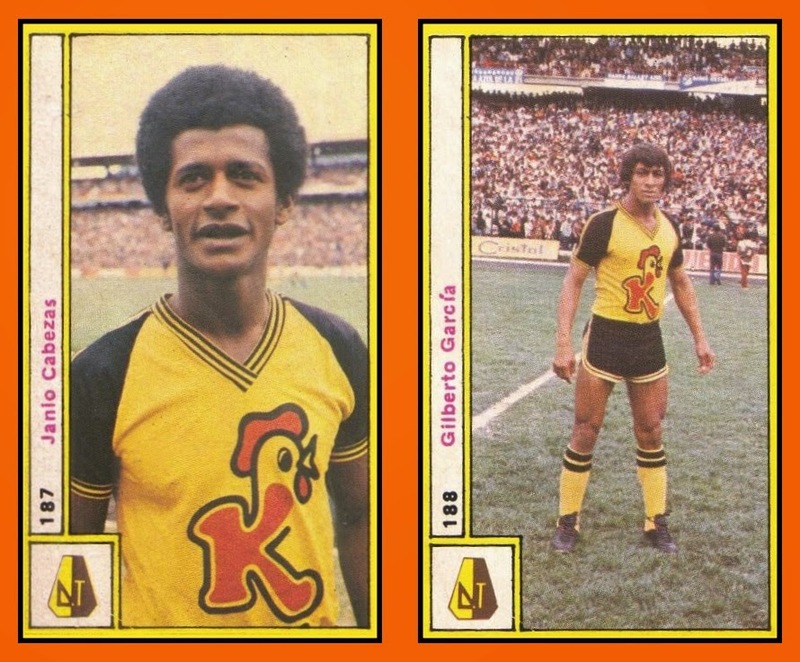 Robert Schlienz was a German football player. 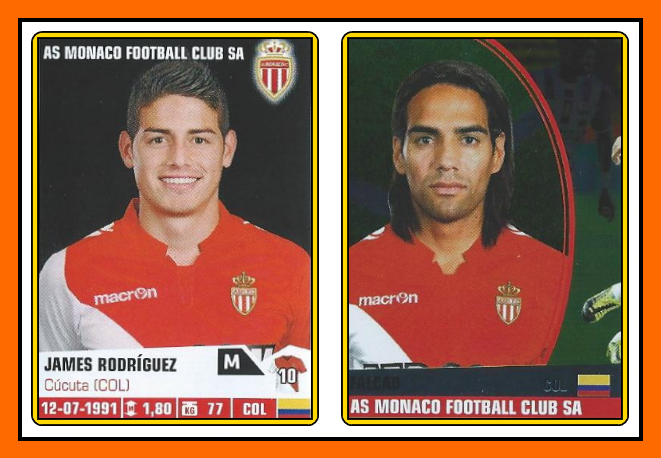 He is considered one of the best players ever to play for current Bundesliga side VfB Stuttgart. 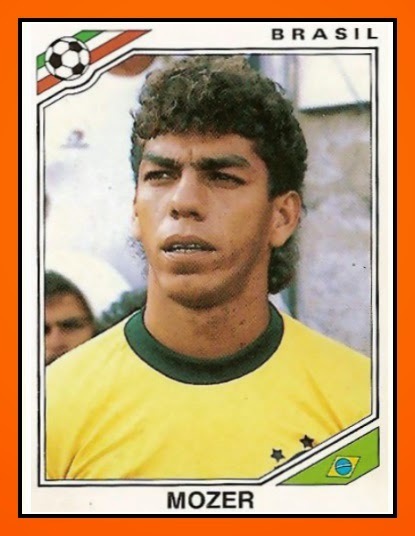 He also played three times for his national side. Late in World War II, he was called up into the Wehrmacht, fighting on the Eastern Front. After being shot into the jaw, he was dismissed and sent back home. 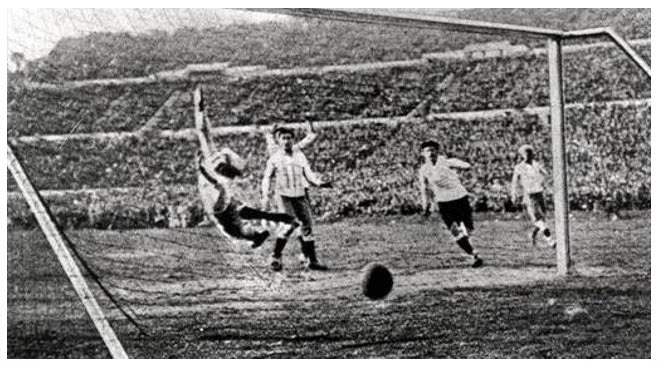 In the 1944/45 season, he began playing, initially as a "guest player", for VfB Stuttgart. 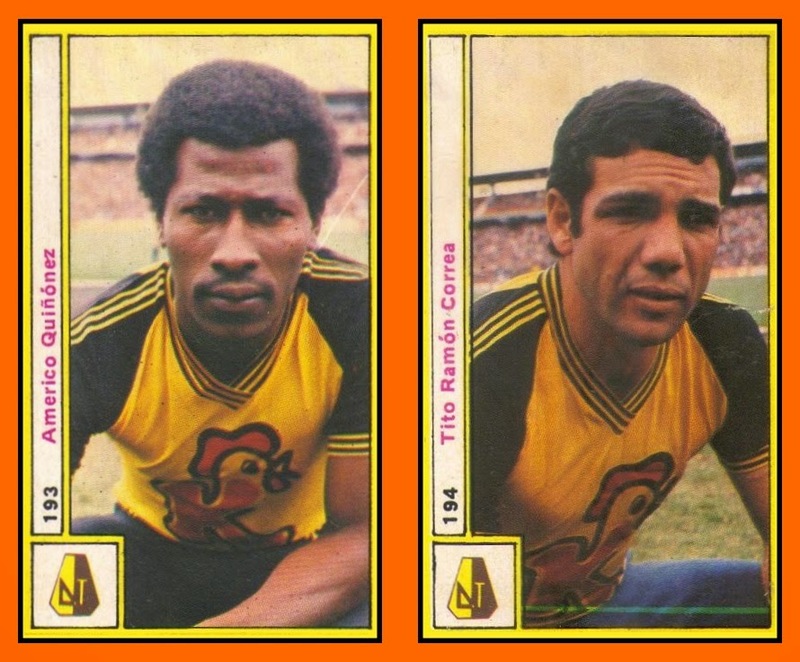 The war had taken five vital players from FV Zuffenhausen, which left the club unable to compete. Thus, Schlienz joined VfB permanently in the summer of 1945, as the Stuttgart-Bad Cannstatt club took part in the newly founded semi-professional Oberliga Süd (South) from October 1945. In 1945–46, Schlienz, playing as centre forward, scored 46 goals in 30 games, becoming the record goal scorer in the Oberliga. 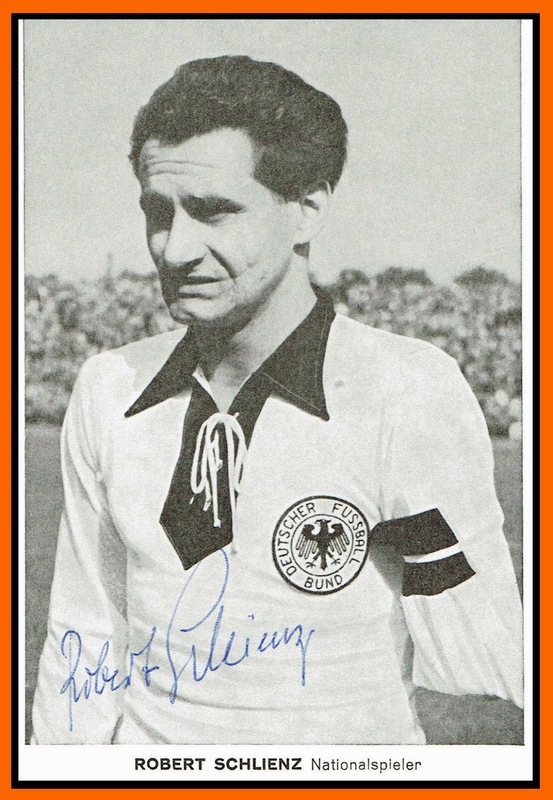 But on 14 August 1948, he lost his left forearm (it had to be amputated) in a car accident travelling to a VfB cup match in Aalen. 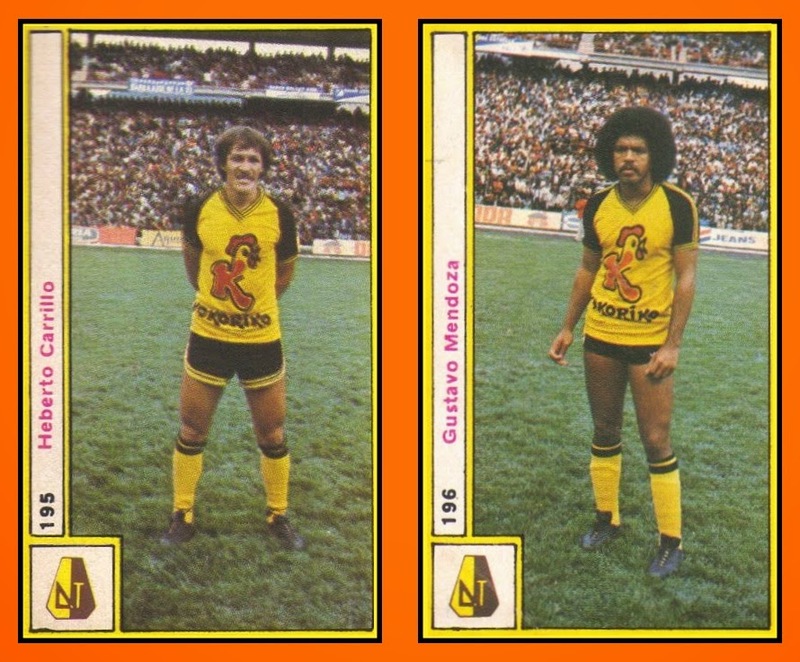 Devastated, he thought his career was finished, but his coach, Georg Wurzer, encouraged him to continue his career. Wurzer now positioned him in offensive midfield, as an inside forward, instead of centre forward. 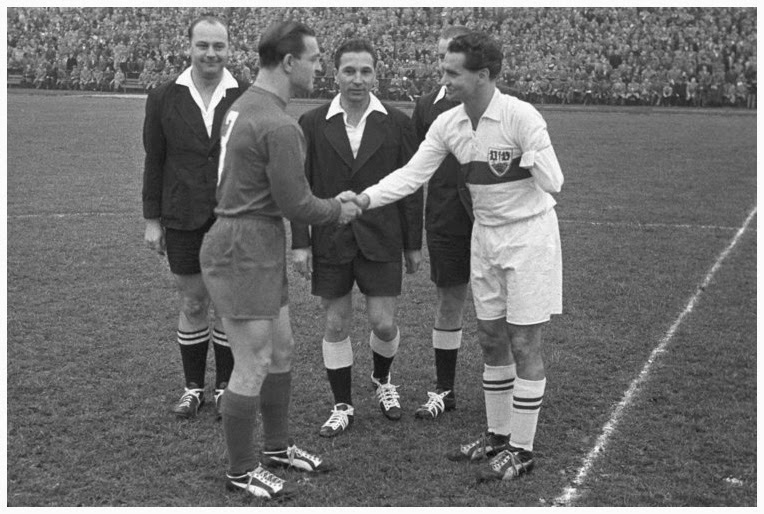 Schlienz made his comeback on 5 December 1948, against Bayern Munich. 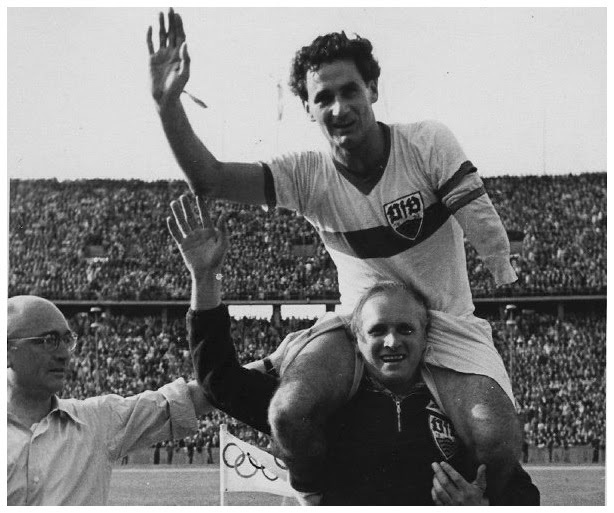 Despite being handicapped, he was now captain and playmaker at VfB Stuttgart, leading the team to win the German Championship twice in 1950 and 1952 (runner-up in 1953, losing to 1. FC Kaiserslautern) and the German Cup twice in 1954 and 1958. In 1955 and 1956, he earned three caps for (West) Germany under the famous coach Sepp Herberger. He ended his career in 1960 and subsequently moved to the village of Dettenhausen, about 20 miles south of Stuttgart, where he died and was buried in 1995. VfB Stuttgart named their reserves stadium in Bad Cannstatt after him almost immediately after his death. 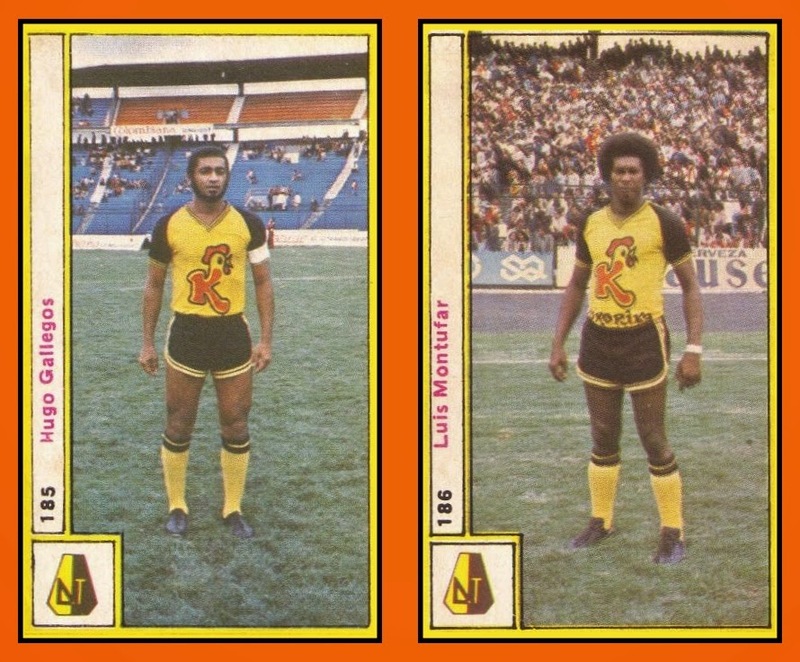 Tan ganador era el tipo y tanta personalidad tenia que lo llamaban de una sola y grandilocuente manera : "El Marsical". 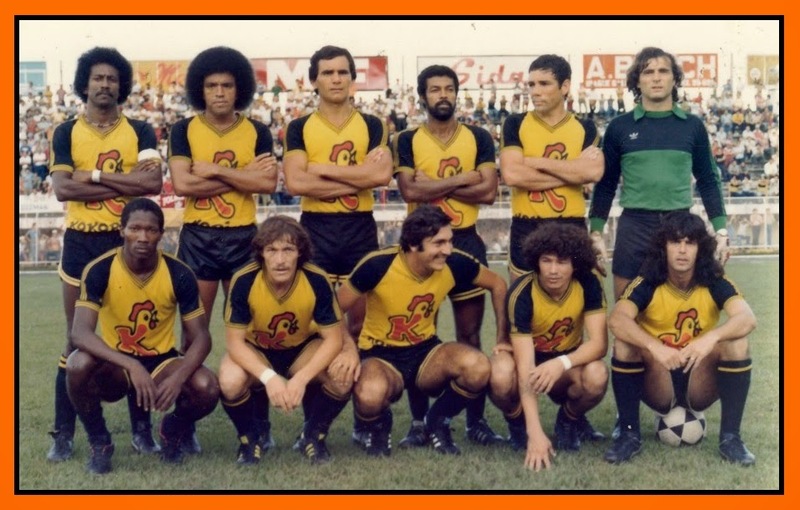 Ese era Roberto PERFUMO; que jugo en tres equipos y en los tres salio campeon, lo que no es poca cosa. En Cruzeiro de Belo Horizonte lo aman porque, con el en el fondo, ganaron cuatro campeonatos. En River lo idolatran : llego ya de grande aunque igual colecciono tres titulos. 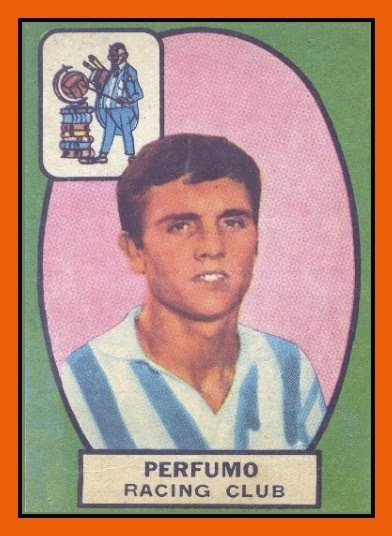 Pero, claro, todo lo bueno de Perfumo conenzo en Racing, el club con el que mas se identifica...En Avellaneda nacio y a media Avellaneda hizo feliz el Marsical en aquella década del 60 cuando un equipo como el Racing de Pizzuti fue el mejor del pais (1966), el mejor de América (Libertadores 1967) y el mejor del mundo (Intercontinental 1967). 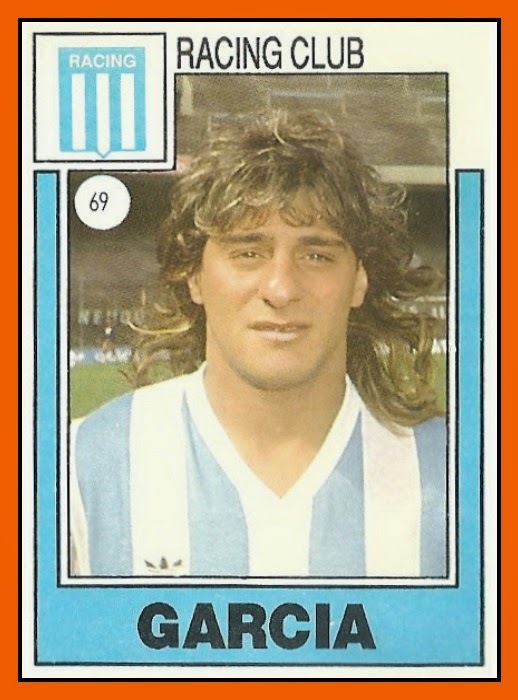 Racing fue el primer equipo argentino campéon del mundo y en la foto aperece, destacado, Perfumo. Aprendiz de tornero, fue bochado en Lanus, Independiente y River. 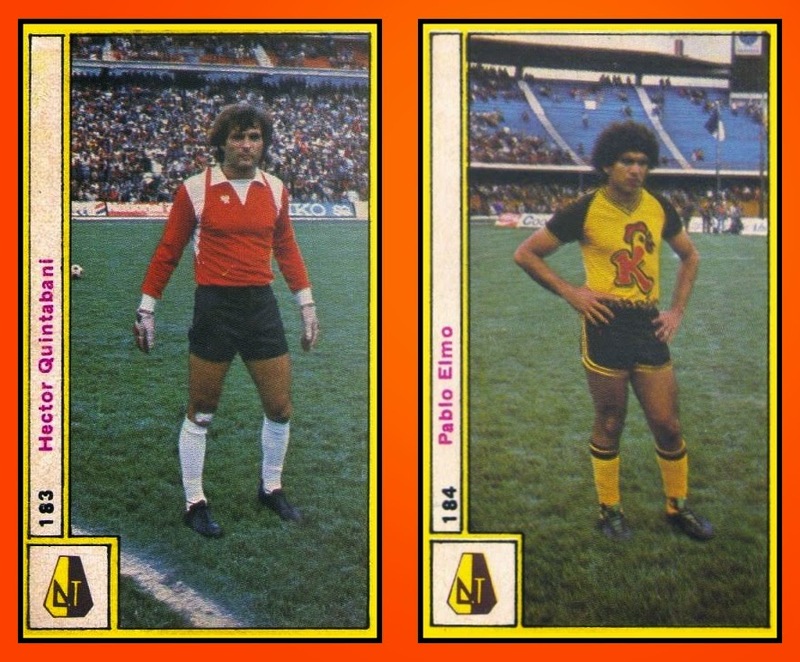 Hasta que aprovecho la chance que le dio Duchini. Y se hizo 2, aunque jugando casi siempre para 10. Siempre cuenta el ahora periodista de TV que fue José Pizzuti, sin hablarle demasiado pero transmitiendole mucho, el DT que le encontro el puesto : de volante por izquierda a zaguero. 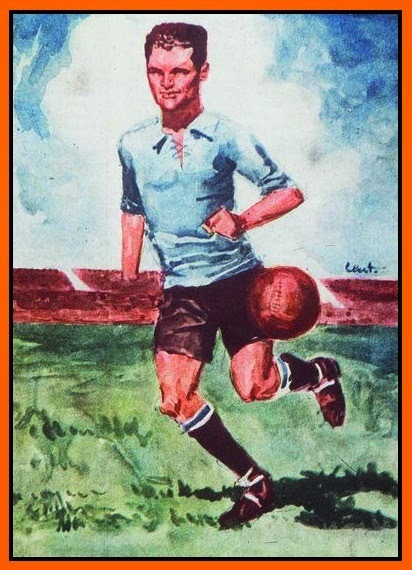 A su lado, con la celeste y blanca de Racing, aparecia Alfio Basile. Buena Yunta, no ? Cua era el aporte de Perfumo ? 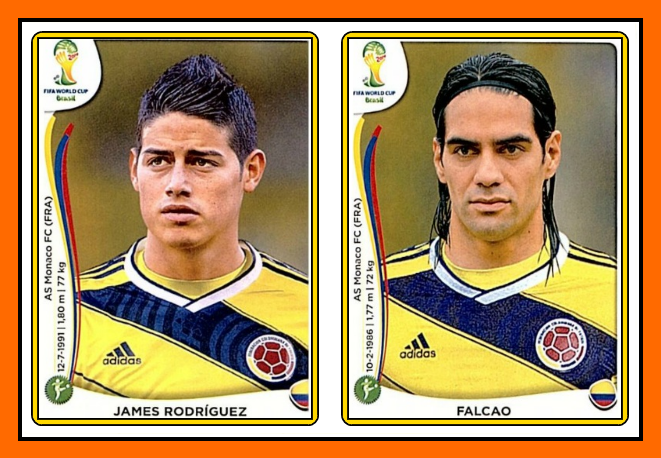 Mejor Dicho, cuales eran ? Roberto Perfumo brindaba seguridad, ponia garra y mostraba une categoria enorme. 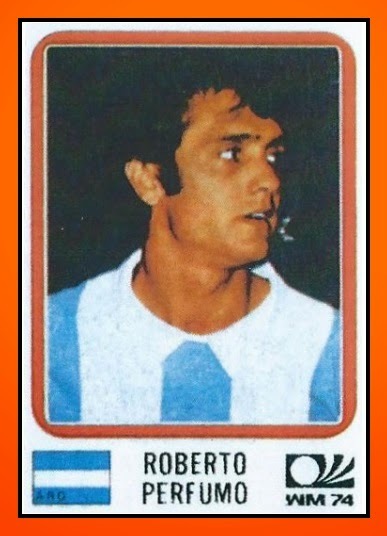 De hecho, esta considerado uno de los mejores maracdores centrales de la historia del futbol argentino. 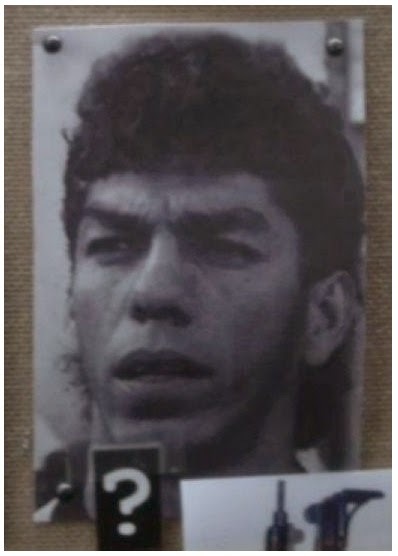 Y en Racing, sin duda, integra el equipe ideal de todos los tiempos. 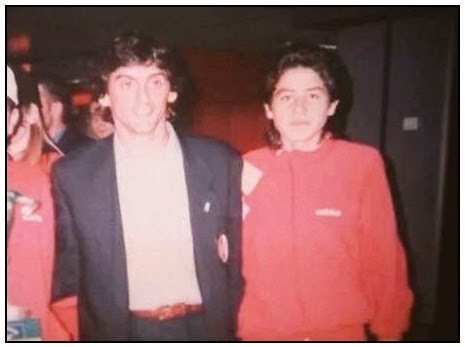 Tuvo una gran ventaja : debuto en Primera al lado de Federico Sacchi. Con el hizo un curso acelerado de como ser un buen marcador y no ser pasado en el intento. Como en el viejo refran : "Dime con quien andas y te dire quien eres", Perfumo se junto con Sacchi y se transformo en todo lo bueno que luego fue. CHocar cintra el era tener que ir a chapa y pintura. No solo era seguro de arriba y de abajo. 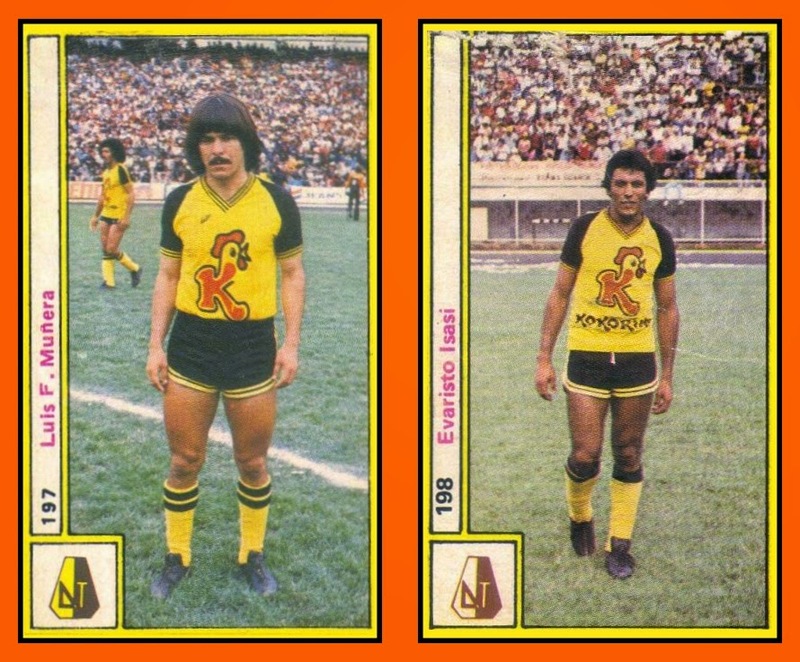 Era mucho mas que un gran tiempista y un buen cabeceador. 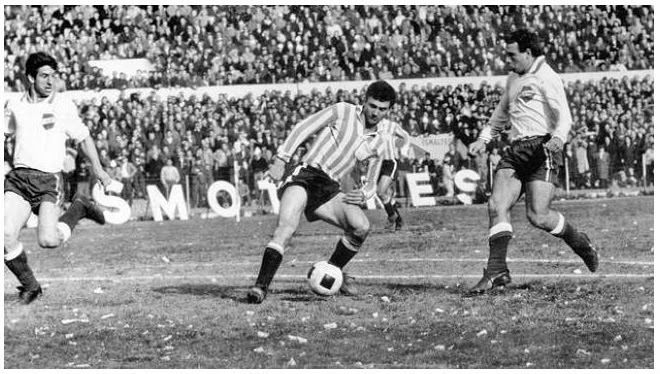 Perfumo fue tan completo que hasta le pegaba con un fierro a la pelota : en el 1966, cuando Racing demolia al que se le cruzara, le hizo un golazo a Ferro en un 6-0. Métio el primero, a los 2 minutos en Caballito : Martinoli se la toco cortita a la salida de un tiro libre y, entre su pegada y el viento que habia, la coloco en el angulo izquierdo de Piazza? Asi, grandioso, era el Marsical. 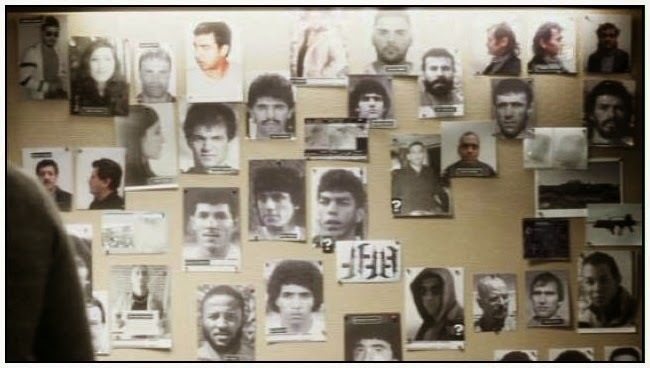 P.S : Merci à Stefan von Undzu qui sur la page Facebook d'Old School Panini a posté la photo intégrale du mur des suspects et en fait c'est tout l'album 1986 qui est présent dans l'épisode de Tatort. 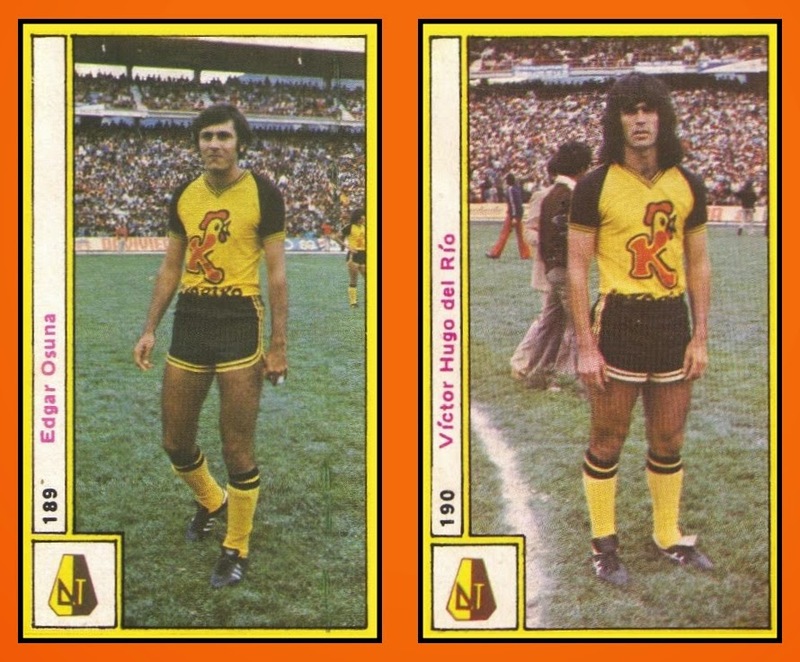 Vous pouvez reconnaître aussi Socrates (Brésil), Burruchaga (Argentine), Futre (Portugal) ou encore Delgado le capitaine du Paraguay....Il y a un volontaire pour se taper l'intégrale de Tatort afin de savoir si il n'y a pas d'autres albums Panini cachés ?